UNITED STATES Magistrate Anthony Porcelli yesterday approved a security company that Jamaican Reggae star Buju Banton has expressed an interest in contracting to provide him with 24-hour security as part of his bail condition. Porcelli has also approved the $350,000 Miami property put up by Stephen Marley, the son of Reggae legend Bob Marley, as collateral for Banton’s bond. But despite the development in the Sam M Gibbons federal court, Banton will have to remain in jail as the prosecution will be appealing Porcelli’s decision to approve the security company the Jamaican artiste wants to hire to ensure he sticks to the previous conditions of his house arrest. The prosecution has five days to file its appeal. Banton’s lead attorney, David Oscar Markus, was yesterday livid at what he said was the repeated attempts by Prosecutor James Preston to keep his client behind bars. 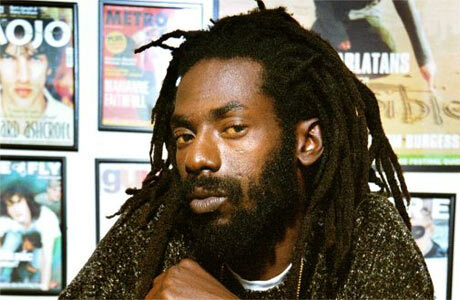 “The Government’s dogged attempt to keep Buju behind bars is disheartening,” Markus told the Observer. Banton has been in jail since last December, following his arrest at his Tamarac South Florida home. He was granted $250,000 bail earlier this month after a panel of 12 jurors failed to reach a verdict in his drug and weapon trial in September. As part of his bail condition, Banton, whose real name is Mark Anthony Myrie, will be placed under house arrest and will be required to wear a tracking device, pending the outcome of his retrial in December. If released, Banton will have to remain at home other than when he wants to purchase medication, see his attorney or attend court. Yesterday, attorney Marc Seitles, who handled the hearing on Banton’s behalf, was delighted at the outcome. “We achieved a bond today and we are happy that Judge Porcelli reaffirmed that Buju is entitled to be released on bond,” said Seitles. If Banton successfully beats back the appeal, he will have to seek another bond in the immigration court as his entertainment visa was revoked upon his arrest. TAMPA, Florida — Reggae star Buju Banton denied being a drug dealer when he took the stand during his drug trial in the Gibbons US Court here this afternoon. 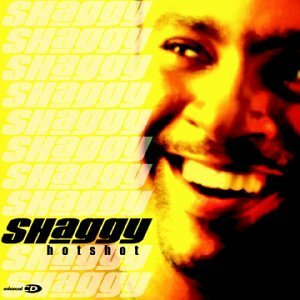 MOST Reggae Grammy winners of the decade didn’t get a boost in the charts, like their pop counterparts, following the US-based award show. Only three of the 10 winners since 2000 saw increased chart success of the winning album, according to Observer analysis of Billboard data. STEPHEN MARLEY: Mind Control jumped three spots from five following its Grammy win. 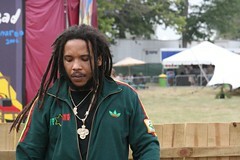 Stephen Marley, son of reggae legend Bob Marley, is the 2010 winner of the Grammy Award for Best Reggae Album. Marley’s album, Mind Control (Acoustic Version), is a digital-only follow-up to his 2007 Grammy-winning solo debut, Mind Control. This is the seventh time Stephen is claiming a Grammy. In the meantime, Bob Marley was well represented at the awards, as his eldest son, 41-year-old Ziggy Marley, picked up the fifth Grammy of his career, this time in the children’s musical album category for his all-star project, Family Time.